Tech-Wonders.com » Security » Why Is Network Monitoring Important? Network monitoring is one of those details people don’t understand as much as they need to. Businesses have lost millions of dollars because their network wasn’t kept in good shape or they weren’t monitoring as much as they should have. To avoid this predicament, it’s time to look into the pros of network monitoring and why it is a must. If you are not looking into proper network monitoring, you are simply going to be a step behind and that is not a good thing at all! Here are the reasons to think about high-grade network monitoring. One of the main worries a network is going to have will involve external threats. If you have a system that has important data on it then you are more than likely going to face some form of malware down the road. This can happen for a number of reasons but it’s important to stay on top of things. This is the only way you are able to protect the network and make sure it is in good shape for a long time to come. Focus on virus protection and you will enjoy how things work out in the long-term. Systems aren’t always going to be running at 100% and that is normal. There are some businesses that plan maintenance runs to look into these issues before they get out of hand but that comes down to timing. Instead, you want to think about incorporating solutions where network monitoring is being done on a regular basis. This is the only way to ensure you are able to manage these long-term issues without having to think about them. In such cases, it is a lot better to work with simpler solutions that will keep tabs on how the network is doing at all times. Inefficiencies can pop up from time to time with a modern network, which is why you want to be able to spot them as soon as possible. Imagine the network is not as fast as it used to be in handling data. What are you going to do in such a situation? Are you able to find something that will manage this situation or are you going to be left in a spot of bother? Network monitoring is able to relay what is going on and ensure the right measures are taken as soon as possible. This is how you are able to optimize the system for your needs. Problems are going to pop up from time to time. This is normal and something you are going to expect as a business owner. Therefore, you have to think about troubleshooting solutions and how you are going to get to the bottom of what is causing trouble. To do this, you want to have high-grade network monitoring to keep things as simple as possible, so you are not left guessing. Troubleshooting is all about quick action, which can happen with an elite network monitoring setup. Saving time is important as a business. You have other things to look into and that is going to matter when it comes to implementing high-grade network monitoring. It is never a good thing to waste time inspecting networks, looking into what is going on, and then implementing a variety of solutions in the hopes something works. Instead, you want to get to the bottom of things as soon as you can, which will happen when you are already monitoring the network from top to bottom. It will allow you to handle the issue in seconds. Safety is all about keeping things streamlined so nothing gets past you. Otherwise, you are going to have moments where the problem remains hidden and out of sight. Instead of letting this happen, you want to simplify the safety processes and that can happen with network monitoring. It is able to keep an eye on what is going on and relay this information to you in real-time. This is how you are able to work on the rest of the business while being able to see what is going on with the network. It creates a simpler setup. Details are one of the main requirements people have when it comes to a modern network. There is so much going on and it’s important to have a transparent view of the system metrics at all times. 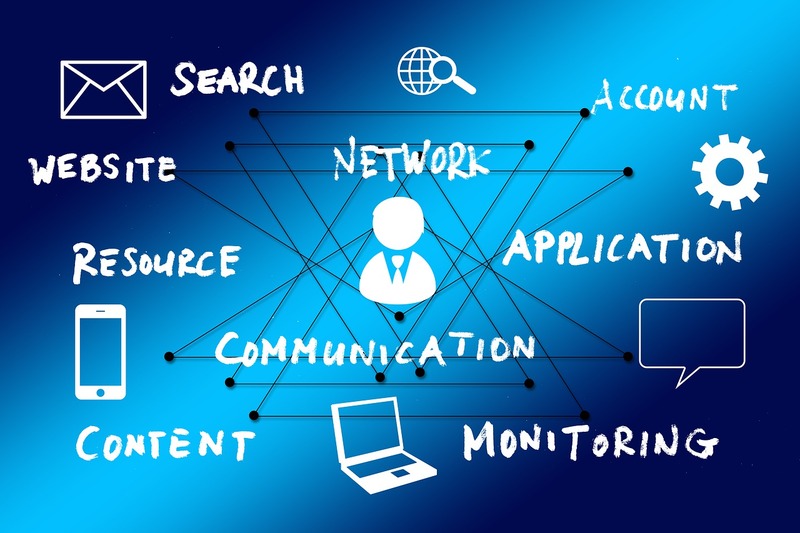 Network monitoring from https://path.net/network-security-monitoring/ ensures a business is able to keep track of these details in real-time and doesn’t have to rely on inspections to get the results that are desired. This is essential in the long-term and is a good way to stay on top of things. Otherwise, it can get to the point where the information is not as clear as it needs to be and you get confused as a business owner. There are moments where files can be lost and it’s important to find a good solution as soon as possible. In these situations, a person has to act quickly or it can compromise the business as a whole. To do this, network monitoring is able to provide tremendous insight into what’s going on and where the missing files might be. This is essential in situations where important data is on the line. These are the reasons why network monitoring is such an integral investment for modern systems. No one wants to run a setup that’s going to ignore this requirement as it will put the network in jeopardy. Too many businesses don’t invest as much time or money into this component and that is the reason their business ends up heading down the wrong path. It’s important to invest in this portion of the network so it is able to remain safe for a long time to come. It’s an important investment that has to be made immediately for the business to thrive.